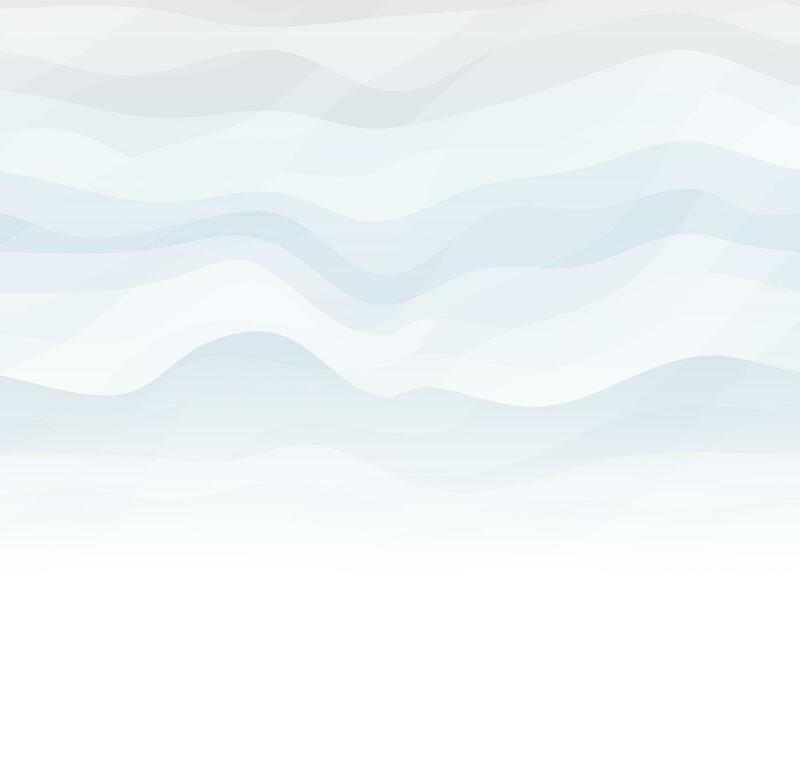 The Discovery Summit Series is the living, breathing version of JMP software: interactive, dynamic, and visual. 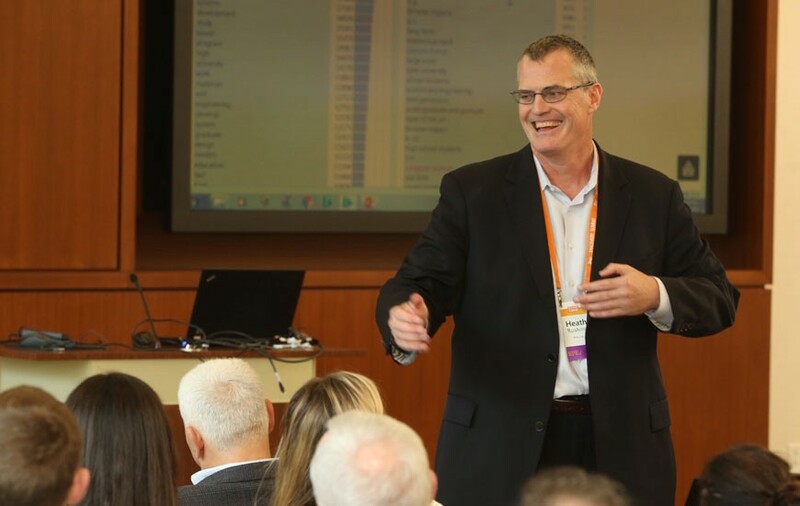 Each Summit brings together world-renowned thought leaders, JMP experts, and business leaders from many industries to exchange best practices in data exploration, and play with both new and proven statistical techniques. Join us. You'll leave inspired. 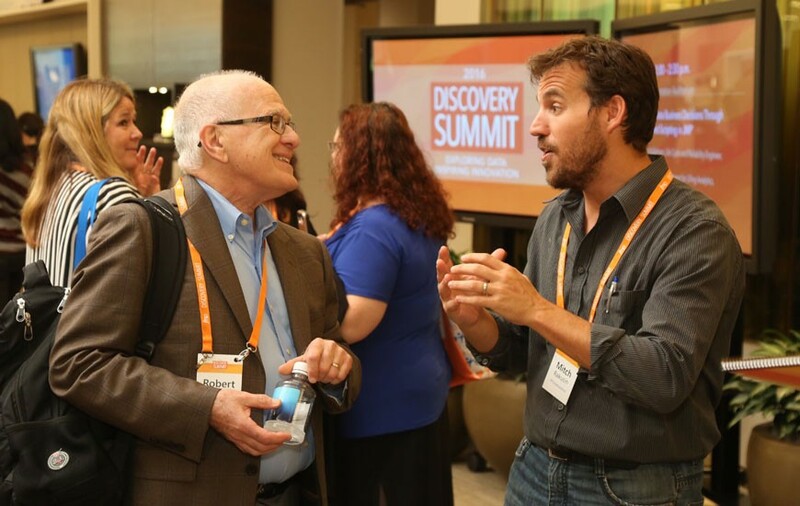 WHAT MAKES DISCOVERY SUMMIT SPECIAL? A pre-conference dinner is often held in honor of newly inducted steering committee members, as well as new and return attendees. 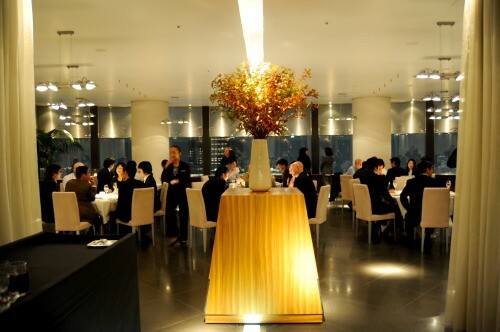 A pre-conference dinner held in honor of attendees. 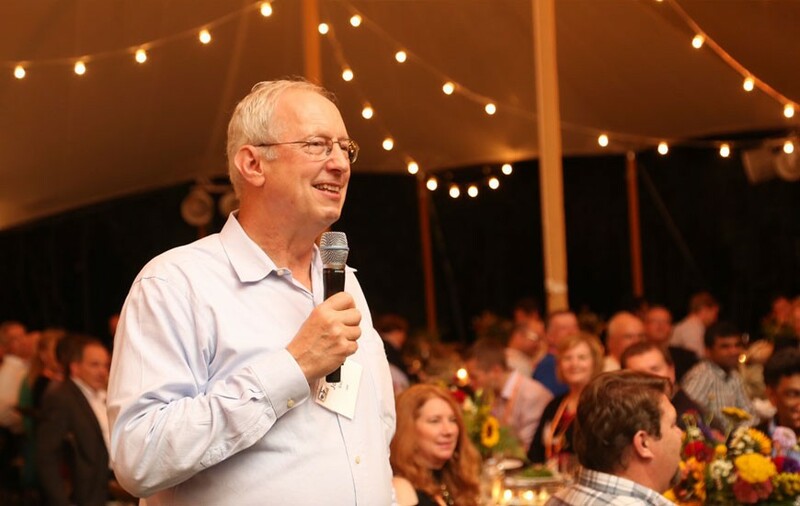 John Sall welcomes guests to Discovery Summit at an opening dinner held at his home near SAS world headquarters. John Sall welcomes guests to Discovery Summit. Many conference attendees arrive a day or two early for training and tutorials on selected topics. Arrive early for training and tutorials on selected topics. 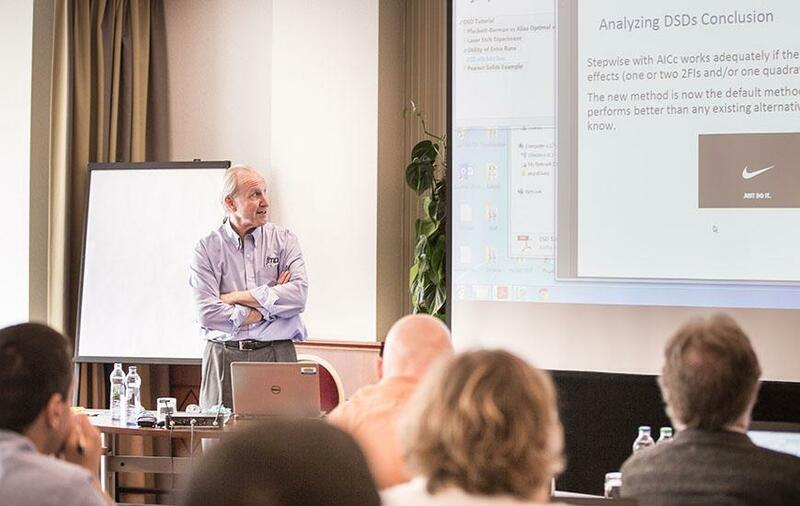 JMP Principal Research Fellow Bradley Jones discusses definitive screening designs during one of many pre-conference tutorials led by JMP developers and members of the technical staff. Tutorials are led by JMP developers and members of the technical staff. 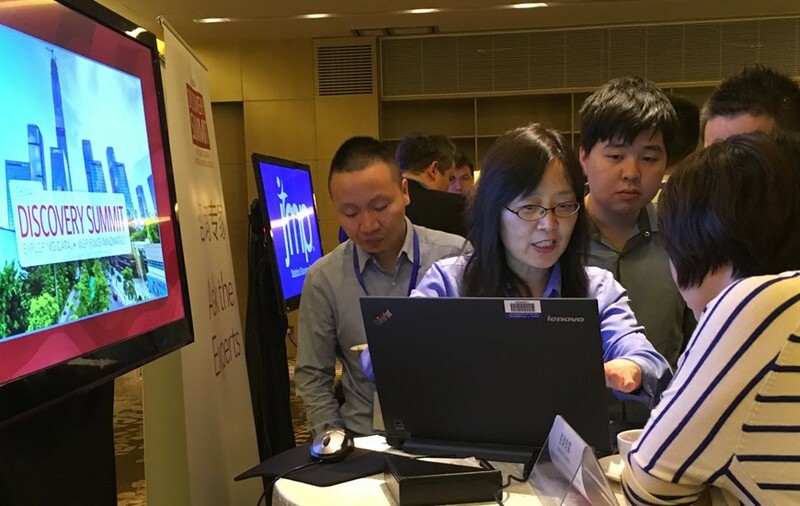 JMP users huddle around JMP Senior Research Statistician Developer Jianfeng Ding to ask questions about how to use the software more effectively. JMP users huddle around a developer to ask technical questions. 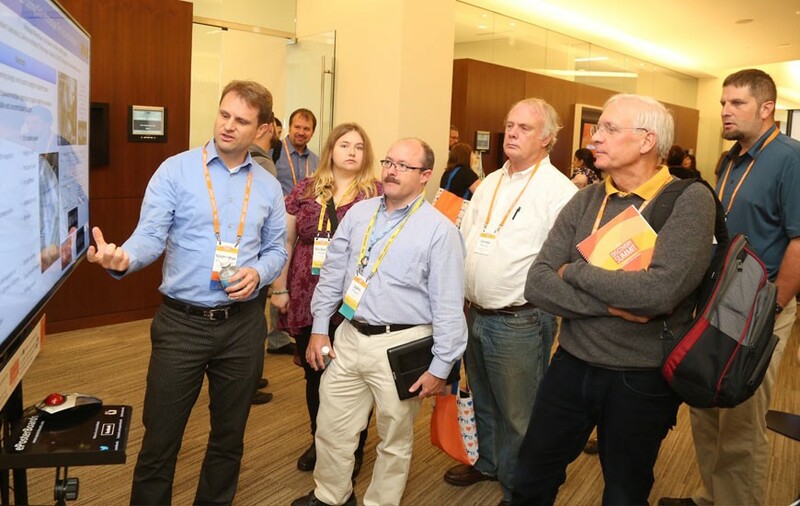 Geoff Mann, a JMP Product Manager, talks about JMP Clinical with a curious attendee during a break. A product manager explains JMP Clinical during a break. Customer Care Manager Jeff Perkinson, who frequently hosts plenary sessions, welcomes the crowd. The plenary session host welcomes the crowd. Author and plenary speaker Richard Wiseman contends that people make their own luck. 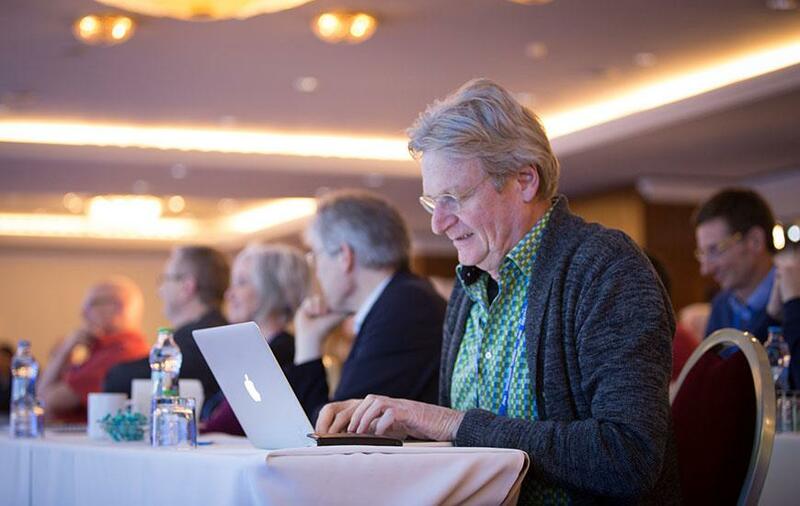 His Discovery talk was so well-received in Amsterdam that event planners booked him for events in Tokyo and St. Louis. 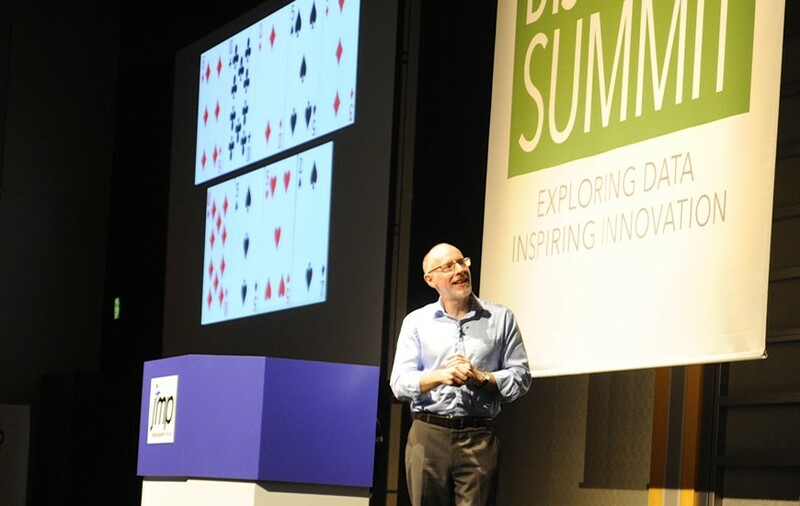 Author and plenary speaker Richard Wiseman has spoken at several Discovery events. Participants listen carefully to thought leaders in statistics, technology and innovation during plenary sessions. The Networking Hall is a great place for conversation and benchmarking. 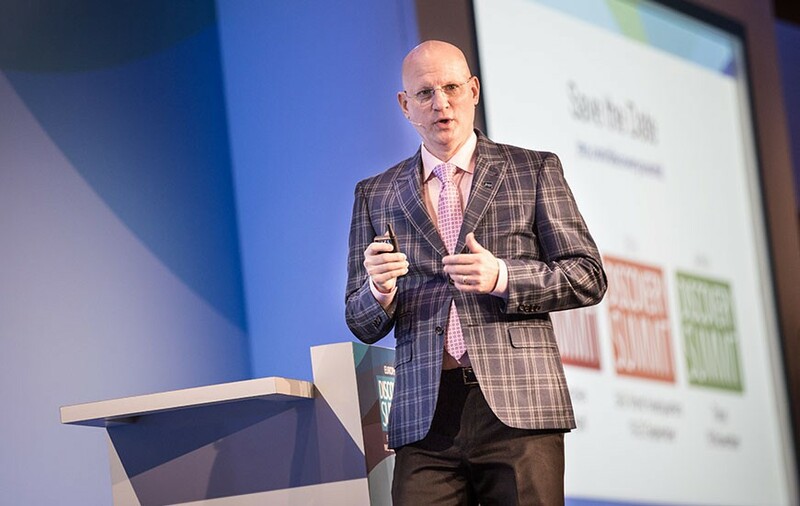 John Sall, SAS co-founder and Executive Vice President, said user feedback is one of the things he likes most about customer events. 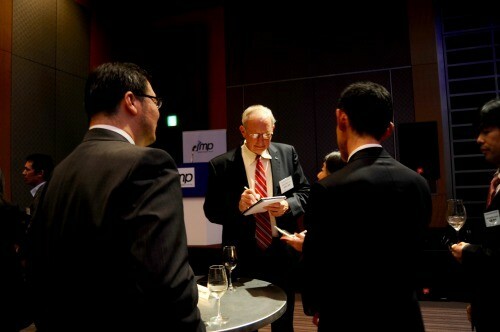 Here he takes notes while a translator facilitates a conversation with JMP users. John Sall gathers user feedback. JMP users are selected by the steering committee to present how they use JMP to solve real-world problems during parallel breakout sessions. JMP users present parallel breakout sessions. 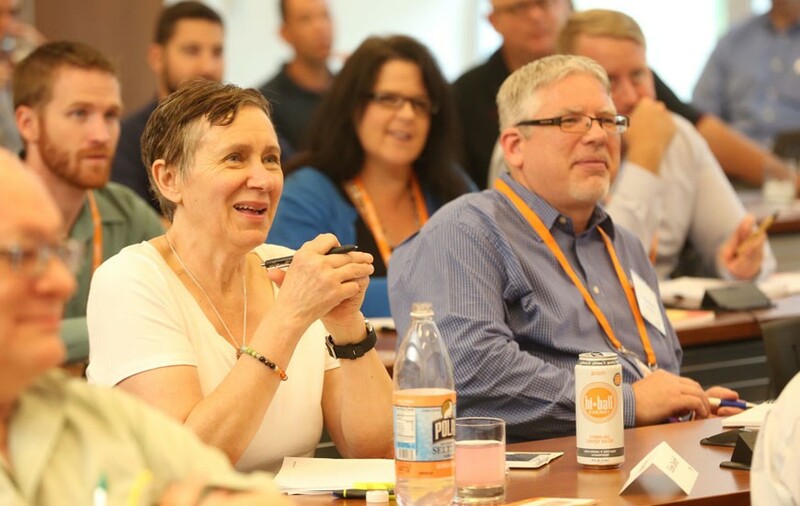 While Discovery participants have tough choices to make about which customer presentations to attend, there are plenty of options for all skill levels and application areas. 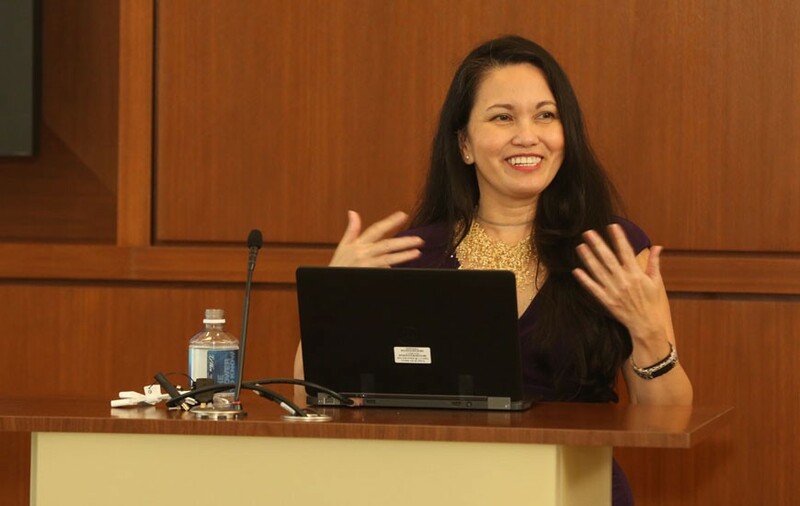 Customer presentations cover many skill levels and application areas. In Europe and the US, delegates use a mobile to guide them through the conference and to rate sessions, providing feedback to the steering committee. 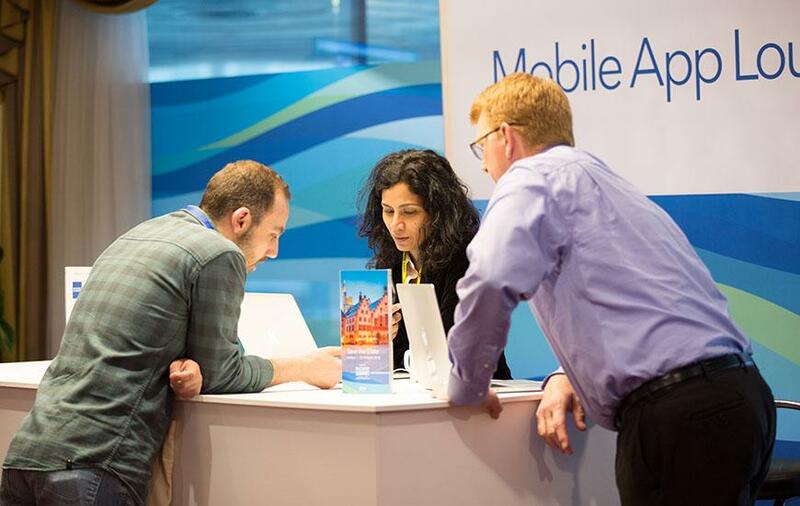 In Europe and the US, delegates use a mobile conference app. 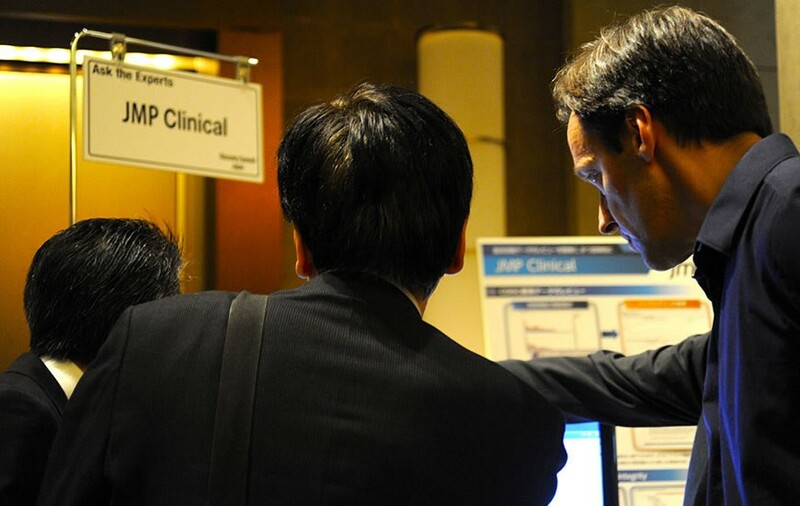 Poster presentations demonstrate an array of forward-thinking applications of JMP. Poster presentations show forward-thinking applications of JMP. The dinner events are an important learning opportunity. Delegates share how they are using statistics in their organizations and expand their network of data analysts. 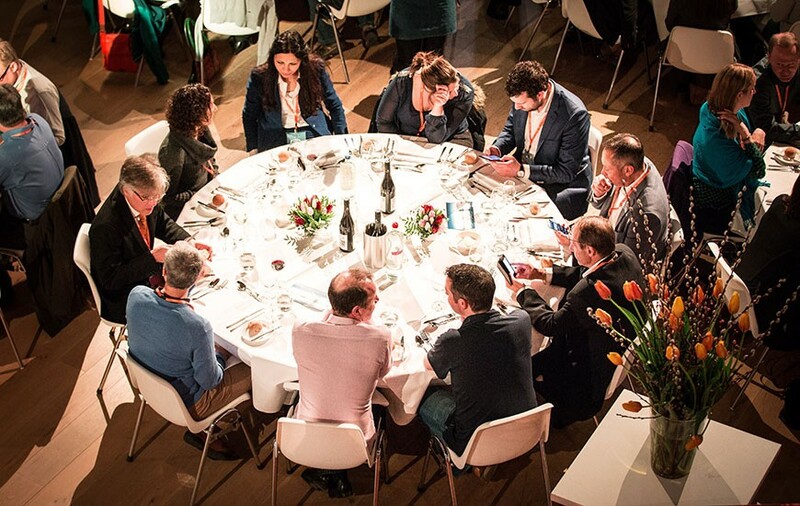 At dinner events, delegates share how they are using statistics. 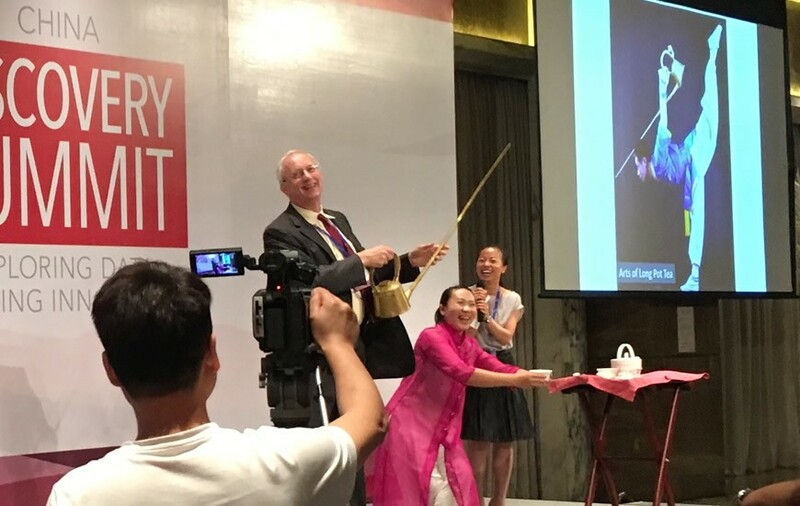 John Sall takes the stage during special entertainment at a closing dinner event. These business socials often incorporate regional culture or local attractions. Business socials often incorporate regional culture or local attractions. A long line forms to meet an author and keynote speaker in person. Kaiser Fung, blogger and author of the books Numbersense and Numbers Rule Your World, meets attendees at a book signing. Author Kaiser Fung meets attendees at a book signing. 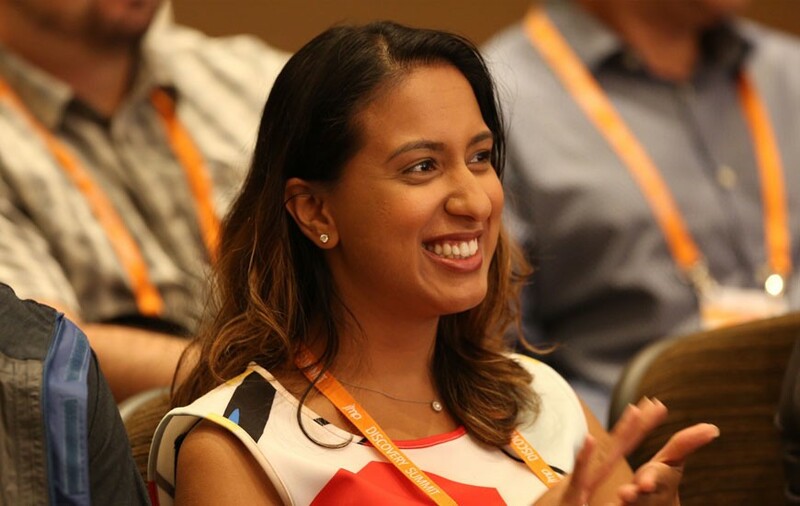 After exchanging best practices in data exploration, and playing with both new and proven statistical techniques, Discovery attendees have immediately relevant and practical information to put to work. Discovery attendees gain immediately relevant and practical information to put to work. Many attendees return year after year, and bring colleagues with them when they do. The sort of person who uses JMP is a lifelong learner. 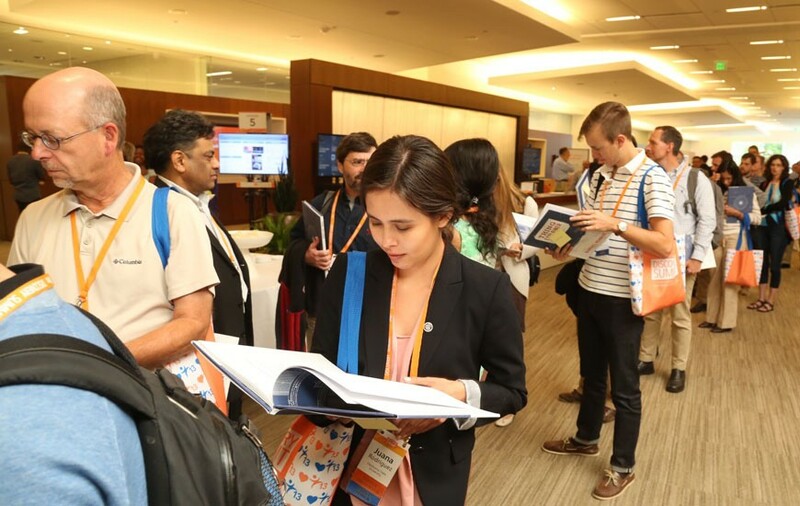 We host Discovery Summits for those of you who want to learn new ways to analyze data with JMP, to hear about the latest techniques for statistical modeling and to spend time with leaders from business and academia.